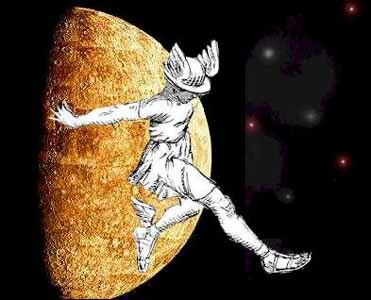 This time Mercury enters retrograde from Sunday 15th July until Wednesday 8th August. When Mercury goes into retrograde all communication is affected one way or another, not just between people in relationships, but mail, transport, computers, phones, you name it, things can become difficult, delayed, mail gets lost. So if you have anything that needs signing do it now or delay things until after August 8th. This is generally a busy time for me with clients with relationship problems. if you find yourself in this scenario, DON'T overreact, hang fire and count to ten, the difficulties will pass at least this time it's just around three weeks.